​Demonstration of Lighting controls, architecture and controlling software. We will build a scene controlled by DMX interface software, assign fixtures both analogue as well as DMX smart fixtures compliant with the DMX networking protocols. 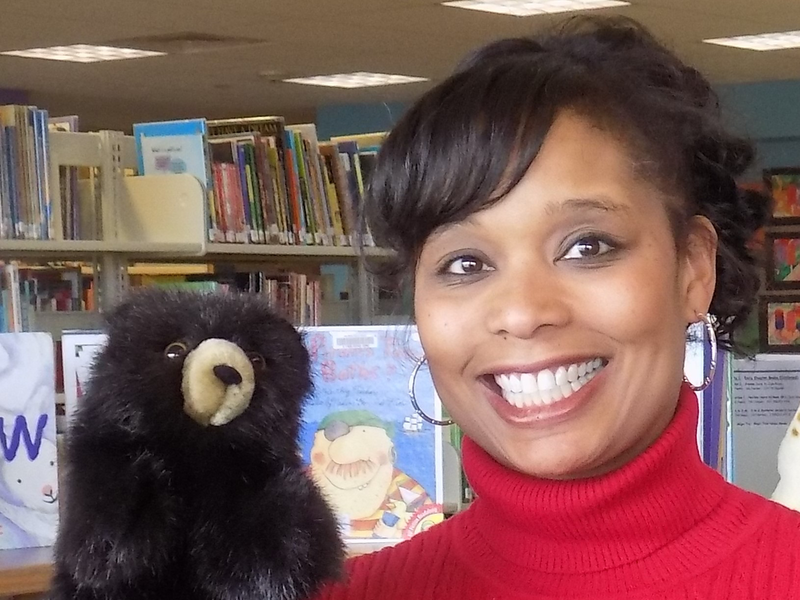 My name is Susan Fulcher and I am a Children's Library Assistant and Puppeteer. 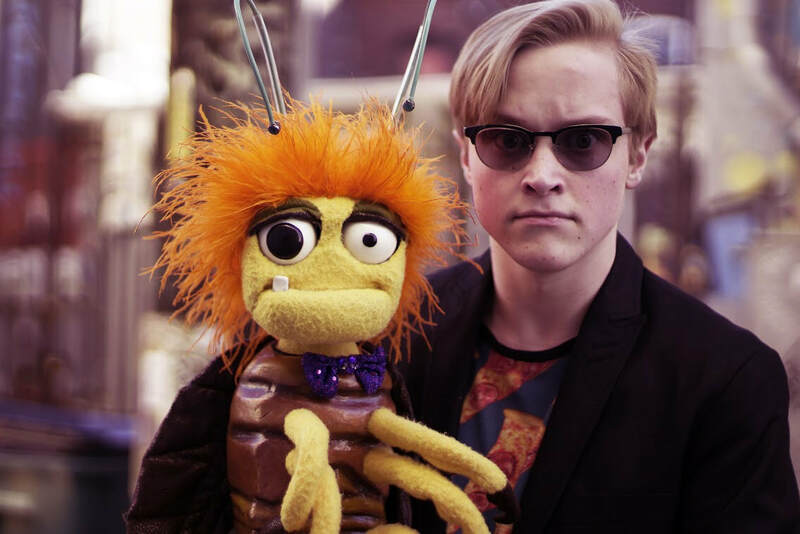 For the last five years I have been running two puppet building programs at my library: Puppet Pals, a puppet building program for K-2nd graders, and The Junior Puppeteers, a building and performing puppet program for 3rd grade and up. 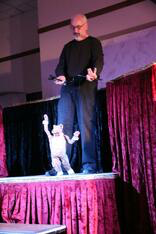 Description: ​Kevin will demonstrate his traveling trunk of puppets. 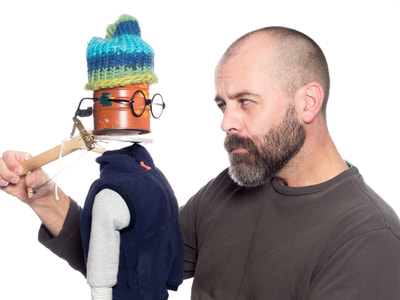 Discover (or rediscover) practical ways you can integrate new puppetry techniques, ideas for puppet theatres, and ways of adding music, movement, and technology into your performances. Broad overview of history of puppeteers/puppetry in Indiana focusing on women's contributions mid 1800's to present in a historical context. 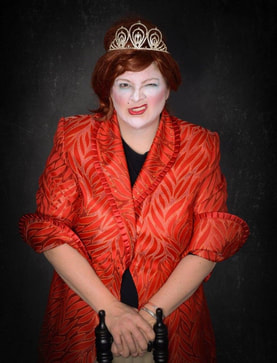 Includes some history of P of A and early founders, Potlatch, Time for Timothy, role of libraries, circus, vaudeville, women's groups, and a little media history. Description: Figuring out a digital marketing strategy that fits within the time you can commit AND within your budget can be complicated. 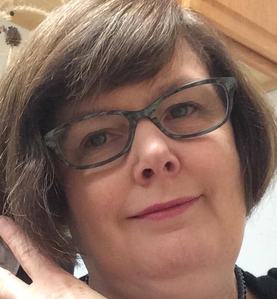 This session will be an opportunity to get feedback from your peers and the presenter on your "digital footprint." Together we will identify tools to help you with basic business management and marketing… whether that’s building a new website, utilizing social media, creating online forms, or an online store. A thrilling experience of live Photo-Kinetics and fine music all synchronized by hand. 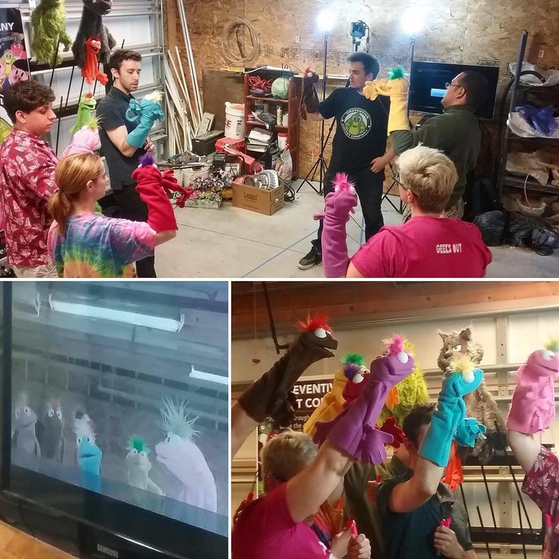 Description: The Village Puppeteers of Douglas, Michigan will share their methods for designing and building puppet characters from inexpensive craft store felt. 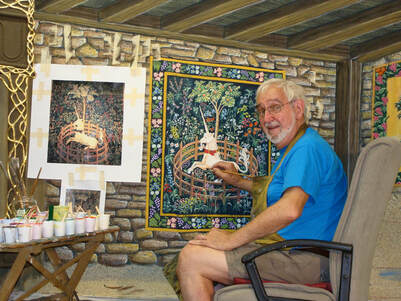 These techniques produce sturdy, light-weight figures and props, and can be used for making hand, rod, and string controlled puppets. 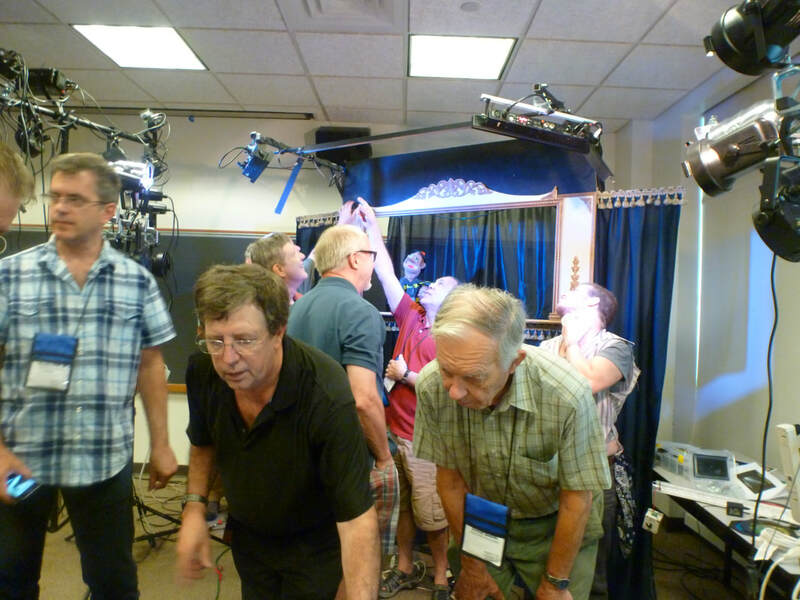 This session will cover all the details of this technique as the Village Puppeteers demonstrate the building of a character from scratch. 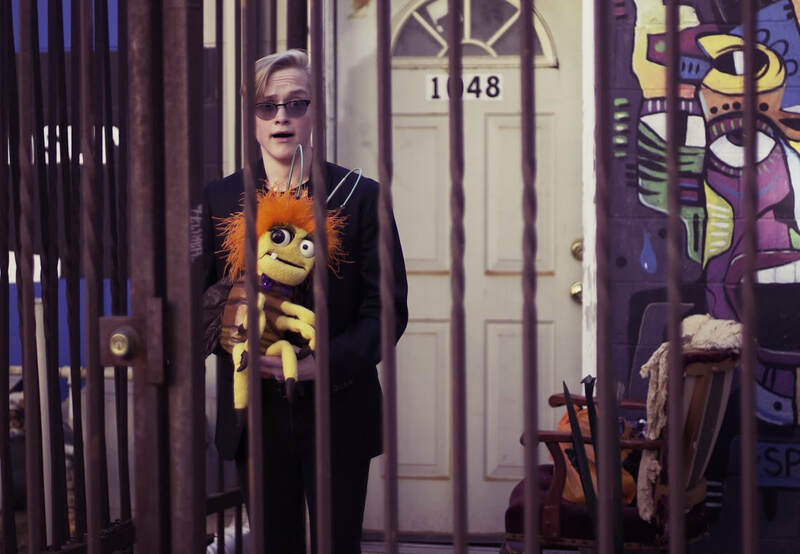 The Frisch Marionettes is a Cincinnati based puppet company touring the United States, performing with their artful marionettes. 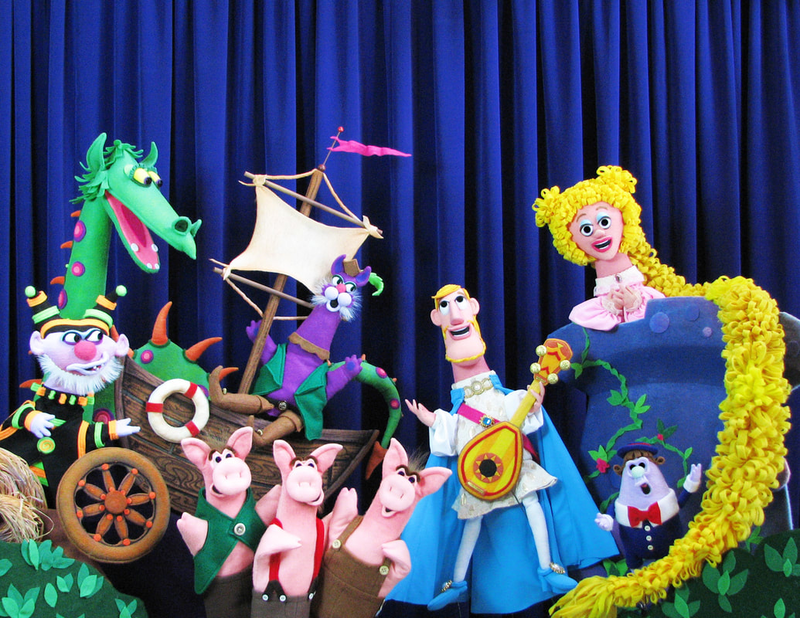 They have built puppets, masks, and costumes for The Central Park Zoo, New York Aquarium, The Children’s Theater of Cincinnati and The Puppetworks Inc. of New York. 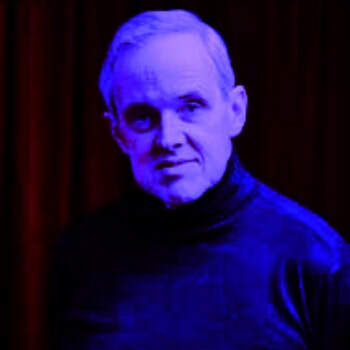 ​Jeff is a professional entertainer who specializes in comedy ventriloquism. 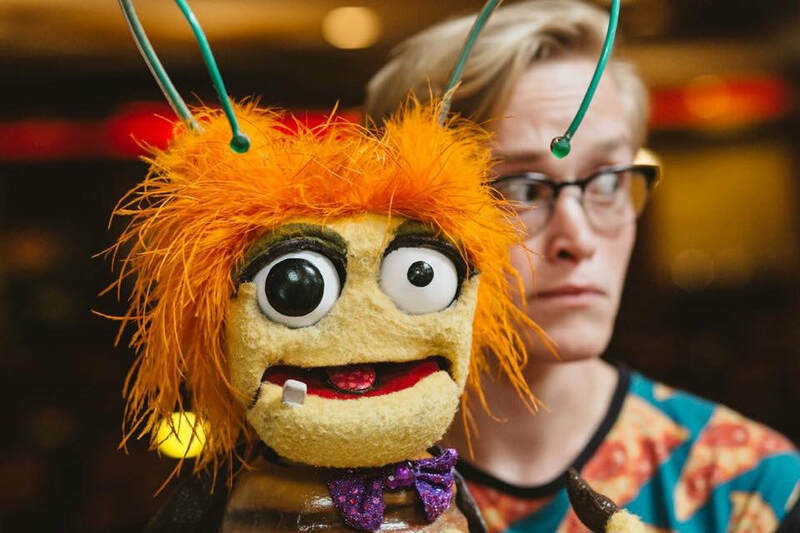 You might find him at the Indianapolis State Museum where he is a puppeteer at Peewinkle’s Puppet Studio or performing at comedy venues across the midwest. 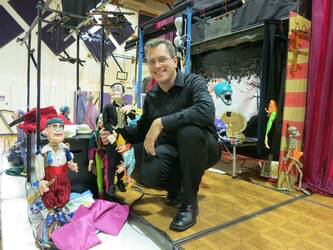 Although Jeff enjoys entertaining families during the day, his passion is performing for adults at night. He is a wild card! 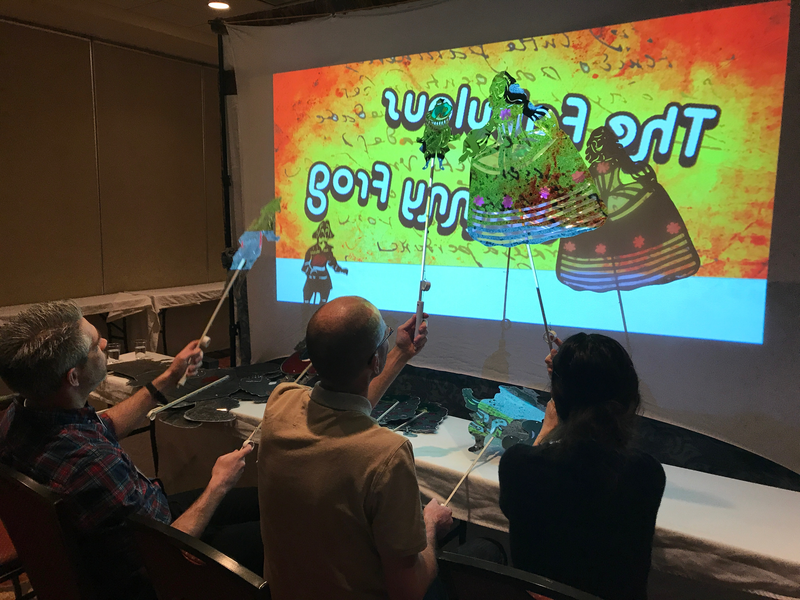 All presenter spots for the 2019 Puppetry Retreat have been filled.